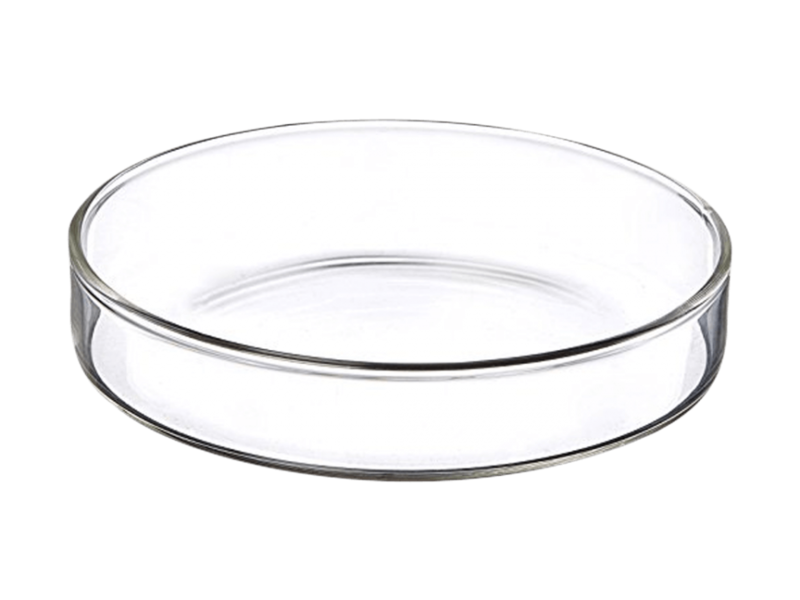 Petri dishes are commonly used in cellular level research and development. 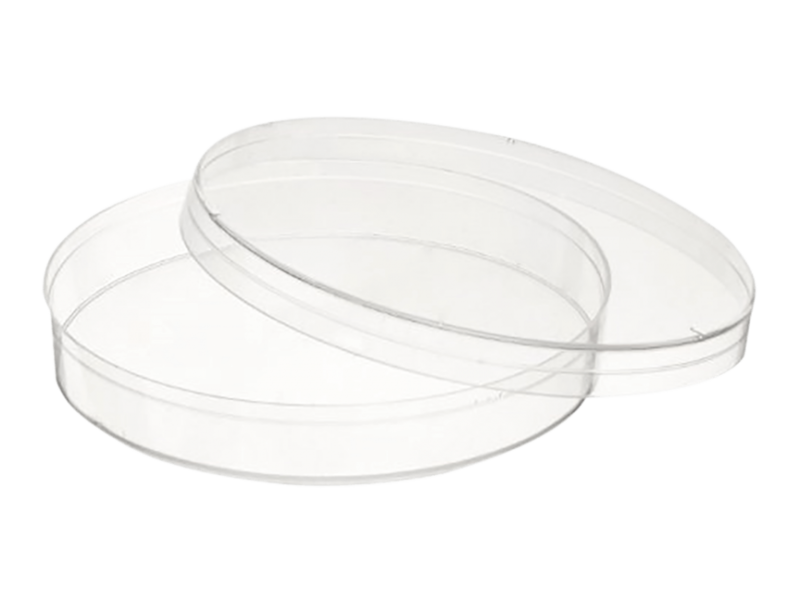 Biologists use these shallow cylindrical glass or plastic lidded dishes to culture cells in media. We can provide both polystyrene and glass petri dishes. The latter can be re-used after having been autoclaved.